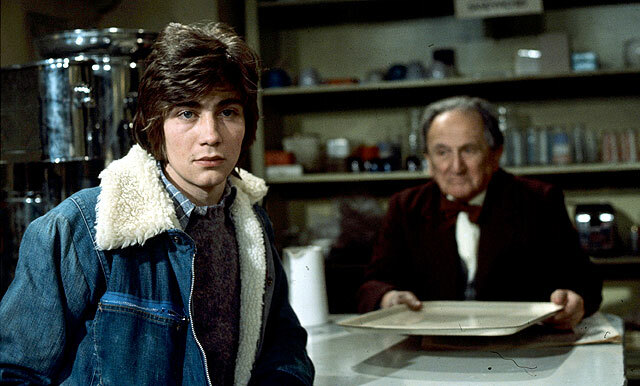 The early 1970s saw the development of harder-edged television dramas aimed specifically at teenagers and young adults. 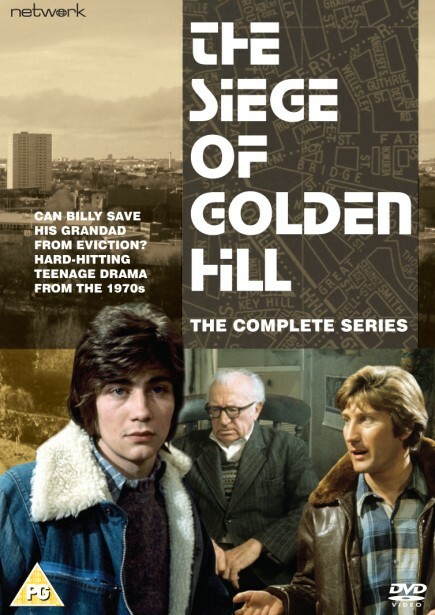 One of ATV's contributions to this genre was the edgily subversive The Siege of Golden Hill, a series which powerfully reflects the social concerns that loomed large at the time (and which still resonate today): poverty and the new affluence; the problems of age and youth; education and dead-end jobs; corruption, extortion, violence and vandalism. 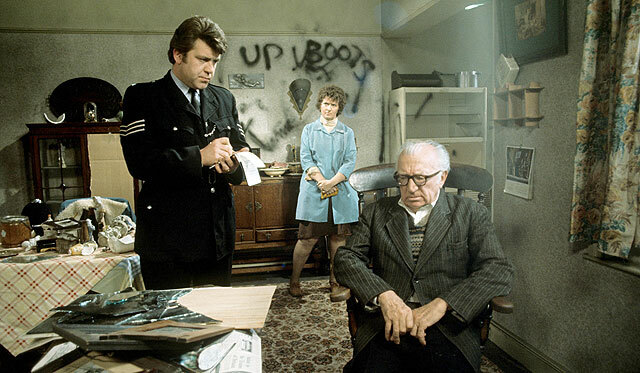 On the outskirts of a large Midlands city, a teenage gang is on the rampage while a vulnerable old man, Tom, is threatened with eviction from his lifelong home. Nobody wants to help him except his grandson Billy, who is a member of the gang. 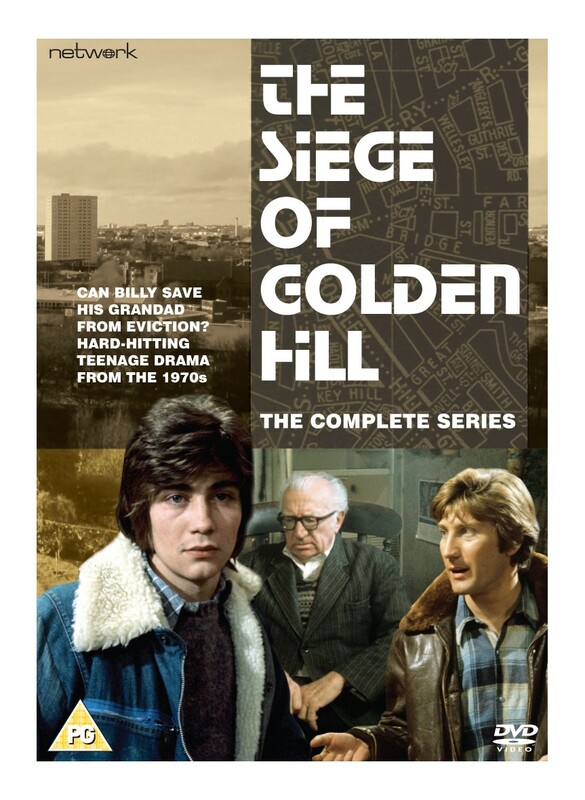 But what can a disaffected 15-year-old do when he is up against the authorities? Drawing upon his own childhood experiences, writer and co-creator Nick McCarty presents a world of tough choices – a world in which it is often difficult to be young.